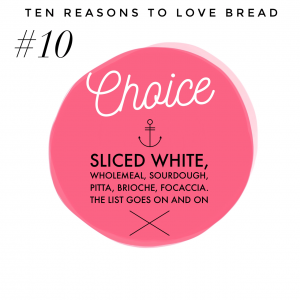 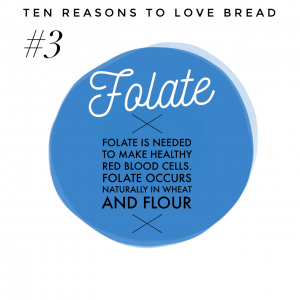 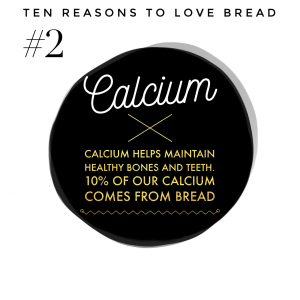 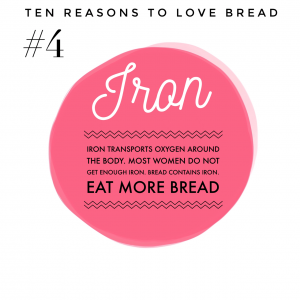 Sliced white, wholemeal, sourdough, flatbread, brioche, focaccia, bara brith, fruit loaf … the list goes on (and on). 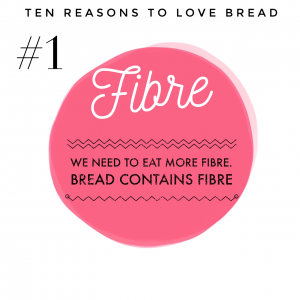 There are over 200 types of bread available in the UK. Bread costs 11p per 100g. Compare this with prices for other everyday foods per 100g: whole chicken 33p; sausages 44p; eggs 56p; medium Cheddar chesse 77p and minced meat 79p. 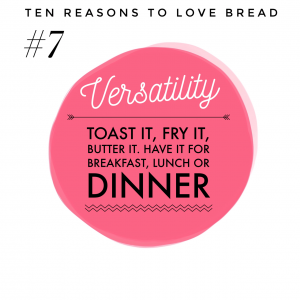 You can toast it, fry it, crumb it; eat it for breakfast, lunch, dinner, supper, or for a midnight snack. There is a bread-centric meal for anyone and everyone: beans on toast, Welsh rarebit, egg and soldiers, croquet monsieur, croutons, bread and honey ….